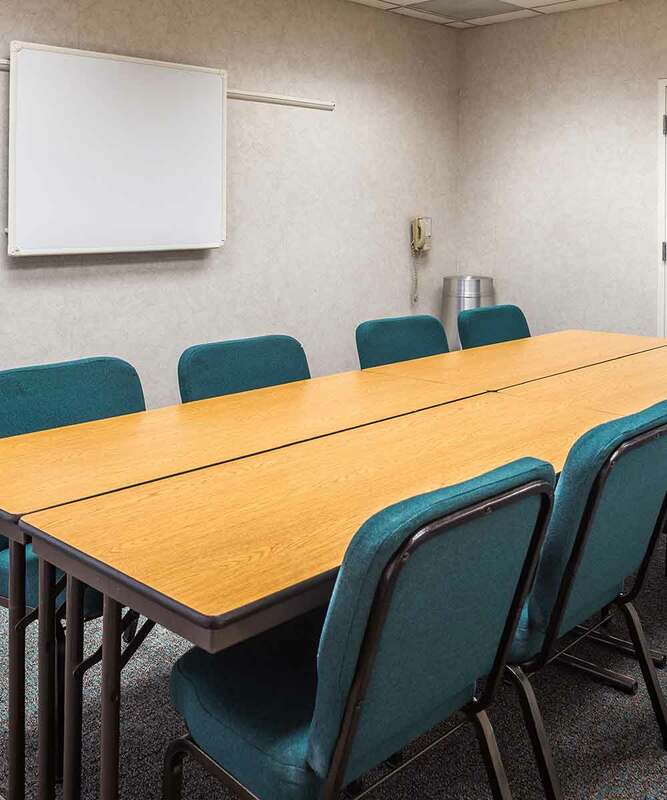 Perfect for meetings, conferences, training seminars, interviews, social gatherings and other events hosting up to 100 guests, our versatile Conference Center is a fantastic option in the gorgeous Salinas Valley. Bright and modern with state-of-the-art technology, our full-service facility also offers event planning services and onsite catering from The Black Bear Diner located onsite at Laurel Inn. Our event space can be arranged in any number of lay-outs to best suit your individual needs. To speak with an event coordinator, please contact our events coordinator at mitul@laurelinnmotel.com. 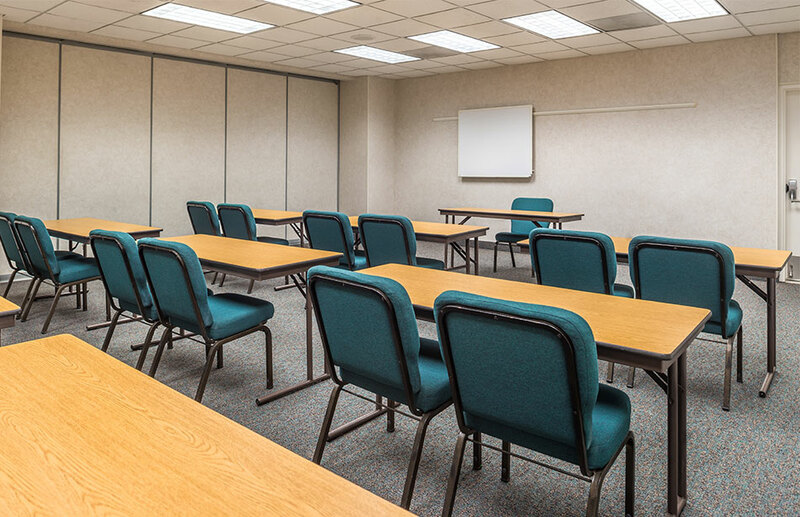 Take advantage of our modern conference space and comfortable guest rooms with corporate discounts of 10 to 20 per cent for nightly room rates. To arrange your corporate rate or book an event, please contact us or email our events coordinator at mitul@laurelinnmotel.com.